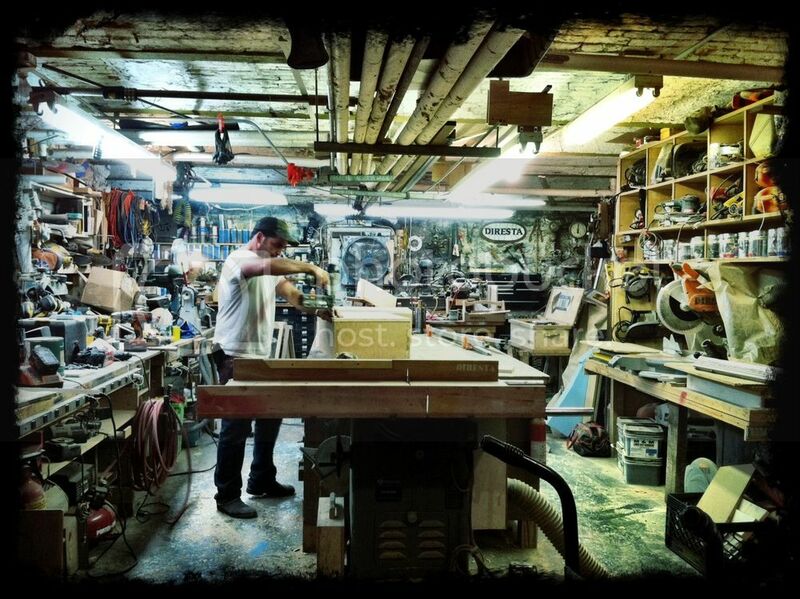 Hi I'm Jimmy Diresta, an experienced DIY designer and builder. I take ordinary objects/materials and create exceptional works using a variety of tools and techniques. I've been using my tools for over 40 years, and make everything by hand. For becoming a patron I will share exclusive content and and early views of videos scheduled for publication, I am just getting started and my rewards will change as I get accustomed to this platform! I want to make more original content and create a maker space to share with my friends and fans!